Welcome to Destiny 2 quiz! 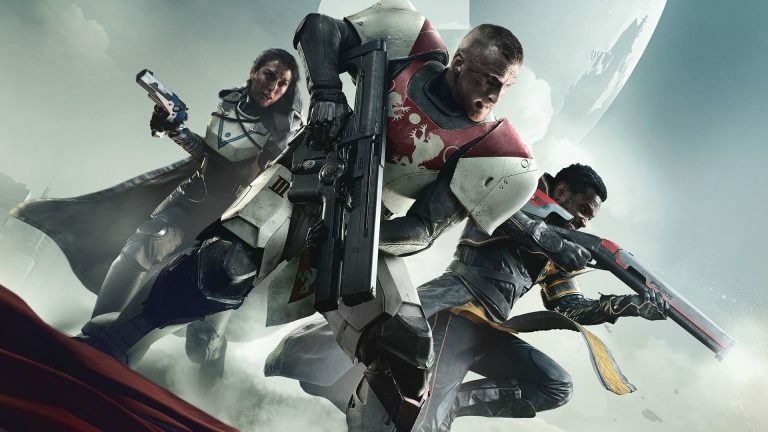 How well do you know Destiny 2? Do you pay attention to details? It is time to test your game knowledge! This is an easy quiz that has 10 questions. In case of an incorrect answer, you return to the same question until you answer it correctly.